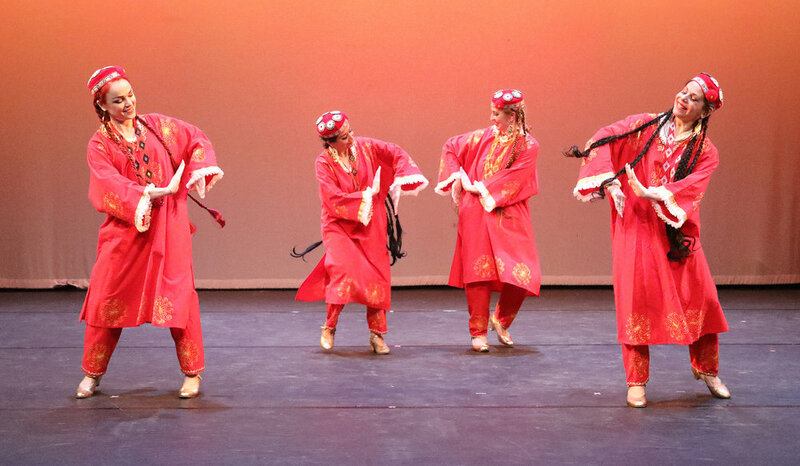 Nomad Dancers is a 501(c)3 nonprofit educational arts organization. Your donation is tax-deductible. Please contribute now to keep the Nomad Caravan moving. Thank you!